Taken from the book STRIKES: Soul Meets Body, this poster lists the important principles of practicing the delivery and receiving of strikes. 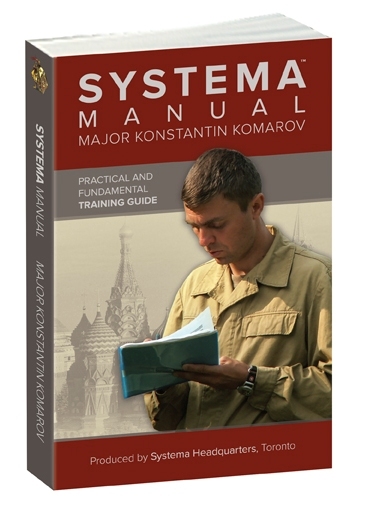 A very useful training guide and a nice component for your training or study area. 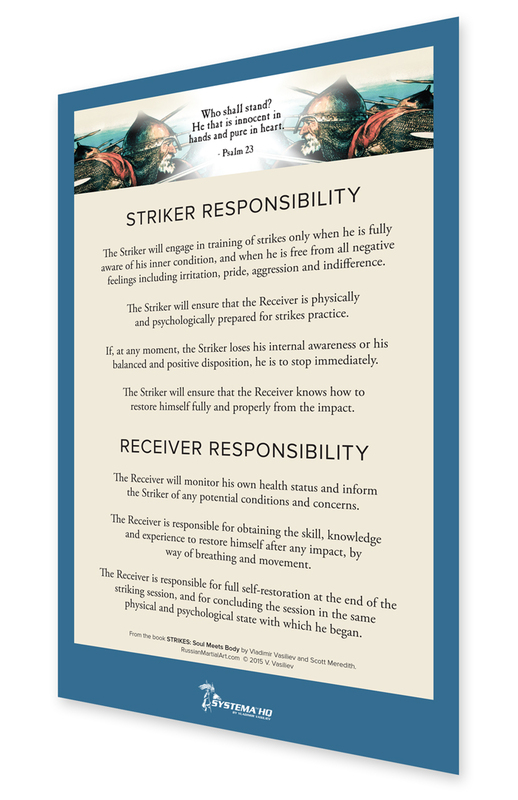 To receive the 11" x 17" Striker-Receiver Poster at a lower price, order it as part of the Striker Trio and save. There are things that we intuitively understand ourselves, but are not able to express. This poster lists what is almost on our mind, it gives direction. 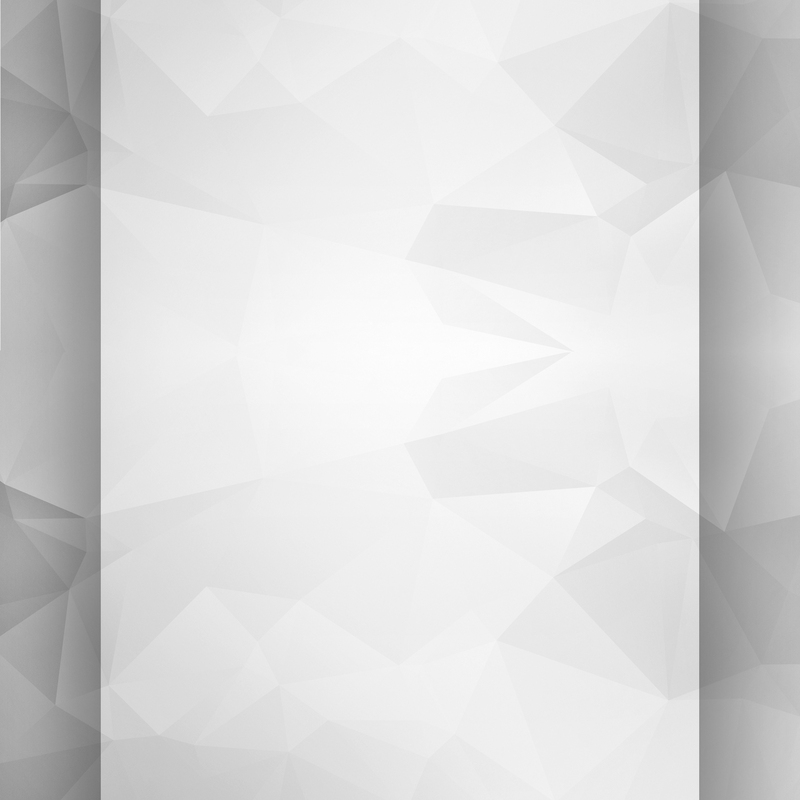 You can glance on it, pause, and get an inspiration for your training and for the day. It's a chance to start the drills right.